It’s that time of year. Orange takes over, and people are delighting in pumpkin. The nights are coming sooner; the days are cooler. Harvest is the result of a fruitful summer, and people are looking forward to the twin holidays of Thanksgiving and Christmas. Autumn is a melancholy time for me. I dread the short days with the darkness descending too soon. I miss the fresh fruits of my garden; the sweet morning sounds of the birds; flip-flops. And I really don’t care for orange. For me, fall commences a season of reflection, which culminates at the futile resolutions of New Year’s Day. It marks another year in the aging process that I am Not. Readily. Embracing. 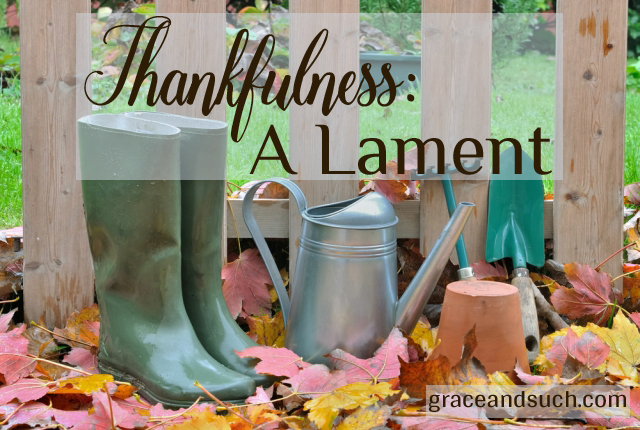 To counteract drowning in the sorrows of autumn, I create a thankfulness list. It is a necessary practice, a lifeboat, if you will, to give me hope as I see winter advancing. Of course this list could be even more specific, and could go on and on. But already this practice of listing the things for which I am thankful feeds my sense of hope. I am able to re-direct my mind toward the things that cause happiness in me. 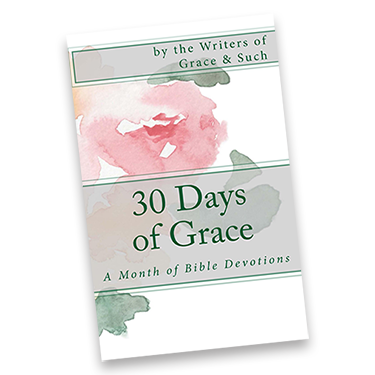 It gives me patience to persevere, and allows me to take some delight in this season despite my struggle with it. May God’s steadfast love which endures forever be made known to you in clear ways during this Thanksgiving season. I take mega Vitamin D, seek sunshine and all that, but winter is hard for me, too. It reminds me of the desolate seasons in our lives, where its cold and God seems far away. The best thing about winter is the SPRING that follows it! Like spring, God does makes Himself known to us again after the quiet times. I don’t care for orange, either, but I LOVE fall. It’s my favorite season. Even so, I have plenty of other laments. Thanks for reminding me to redirect. Thank you Becky! This helps me redirect my perspective. Although I love fall, I don’t like it getting dark at 5:30 or the cooler weather that is upon us now.